Dive even deeper in this double session. Sarah will discuss the impacts of synthetic oxytocin, epidurals and caesareans on hormones for mother and baby and the best ways to support both at this time including suggestions to optimise the ecstasy in any situation. 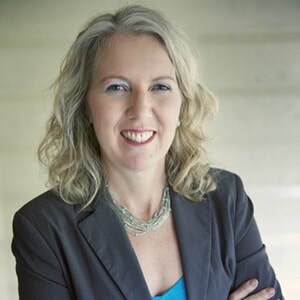 Sarah has a special interest in the hormones of labour and birth and in 2015 she completed an extensive scientific report on this topic, Hormonal Physiology of Childbearing, published with Childbirth Connection (US) in 2015. She is currently a PhD candidate in this area at the University of Queensland, Brisbane Australia.